Mr. DePaolis has over nine years of professional experience in project management and regulatory review. His design experience includes plan design and preparation, stormwater management, hydrologic and hydraulic modeling, grading, pavement, construction management and inspection in addition to permitting through SWFWMD, FDEP, and the Army Corps of Engineers. In addition to Mr. DePaolis’ professional consulting duties he is also an active member of professional organizations such as the American Society of Civil Engineers and the American Public Works Association. 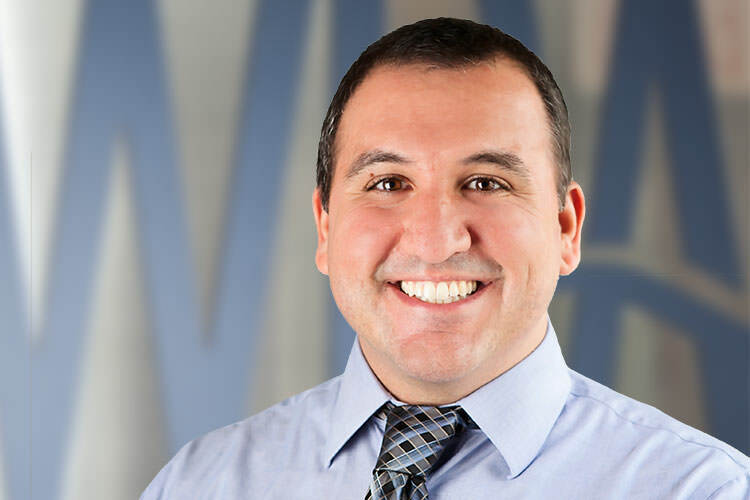 For his education, Mr. DePaolis attended the University of Florida where he graduated in 2007 with a BS in Civil Engineering and later in 2016 a MS in Environmental Engineer Sciences. He has been with WRA since 2016.